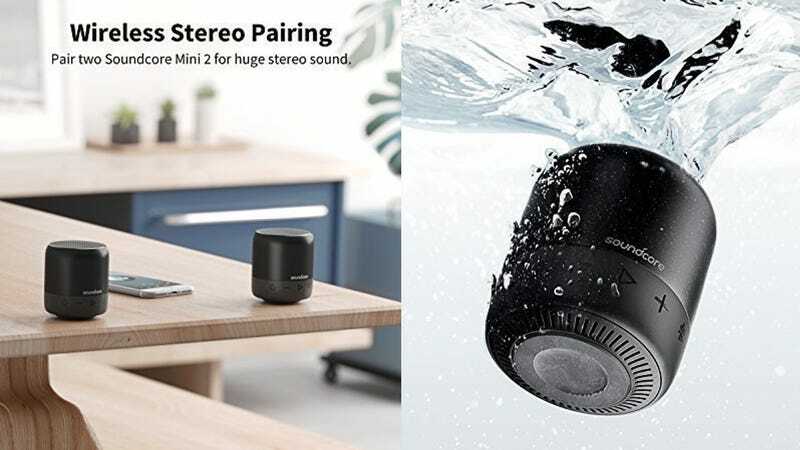 Anker’s latest Bluetooth speaker is only about half the size of a soda can, but it’s totally submersible, runs for 15 hours on a charge, and can even form a wireless stereo pair if you buy two of them. Not bad for $30 (with promo code SDCORE66). I own the original Soundcore Mini, and it’s surprisingly loud for its size. I’ve also found its battery life really is as good as advertised. 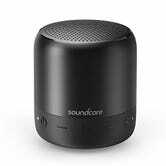 With its added water resistance though, the Soundcore Mini 2 would make for an ideal shower speaker, or I could see bringing it out to the pool.